Photography In celebration of the 400th year anniversary of Germans immigrating to America 1608-2008. Lecture Demonstrations and Workshops. Conducting my own workshops in Germany, Ireland, Italy, in New York City and throughout the USA. JAZZ Gallery | Dave Douglas At Jazz Standard, Jeff Siegel, Steve Swell, Gebhard Ullmann, Lou Donaldson, Donald Harrison, Freddie Redd, and Eric Reed. Check out the Jazz SLIDESHOW. Monthly changing presentation of a unique print which you can order via paypal.com or check. "A picture can be an answer as well as a question but if you can't answer your question try to question your question. There are clever questions and stupid answers as well as stupid questions and clever answers. There can be questions without answers but no answers without questions. To be or not to be — that is the question. To see or not to see — that is an answer." 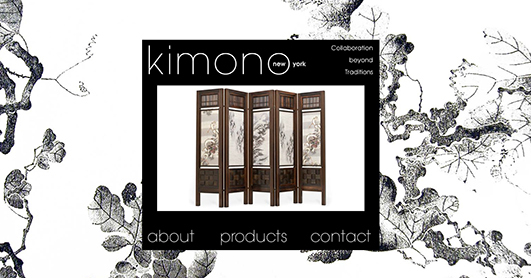 Photography and video production using advanced technology, for corporation, museums. 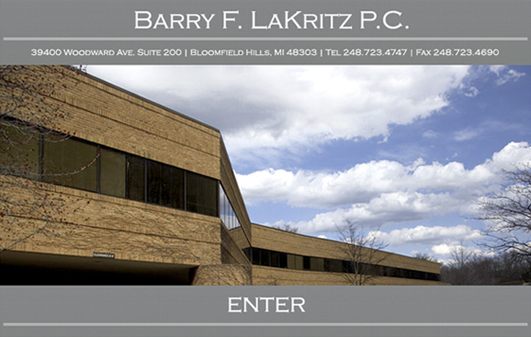 Among its various projects, Pix4notes is publishing a collection of specialist theme books. These books, in 5 x 4 inch format, feature the works of contemporary photographers taken either from photo assignments that have been published by the press in their entirety or from their individual research projects. Download QuickTime video files for your iPod. 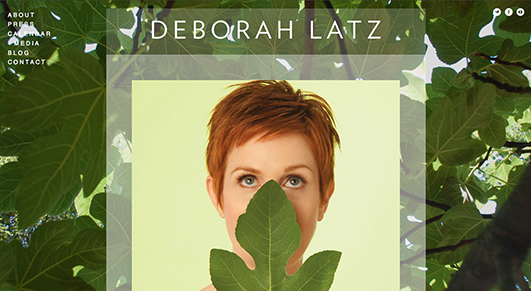 digital photography of the deborah latz website. 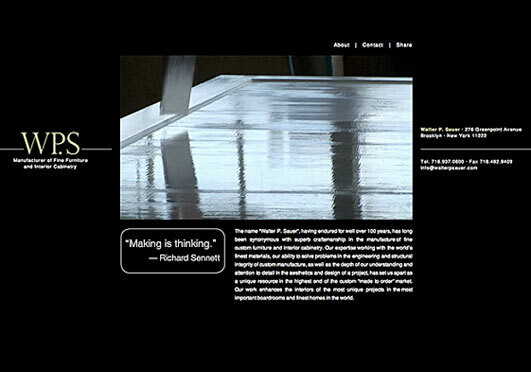 branding and concept-design-digital photography-video highlighting OBI fabric and costom furiture design. digital photography for the ROBERT ALTMAN LLC antiques & decoration website. 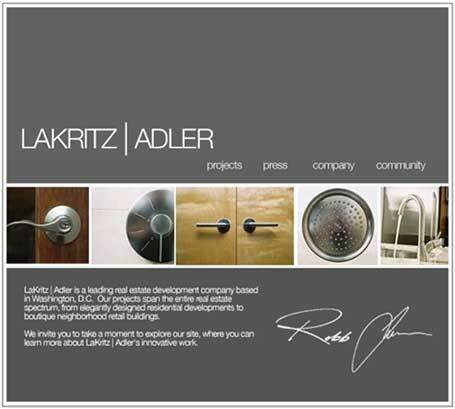 digital photography of production of the outdor facade and the internal space (interior) photography for the lakritz | adler website. photography, styling, and set decoration for the [atitlanresort] tzam poc website. 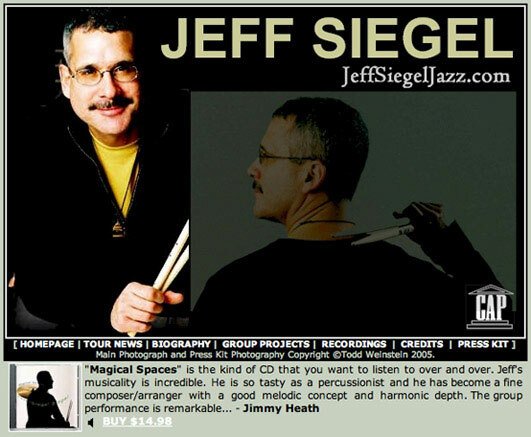 photography cd cover for jazz musician Jeff Siegel's website. 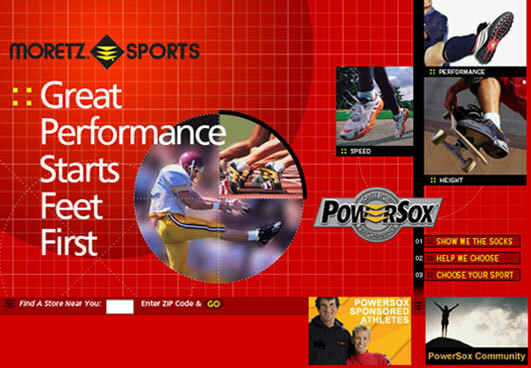 digital photography, advertising for the moretz sports website.